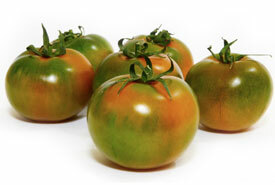 We select the best vegetable produce, grown mainly in the south of Italy, adhering to cultivation processes to guarantee quality throughout the year. 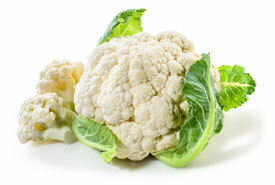 Brassica with a white crown; round and compact in shape. 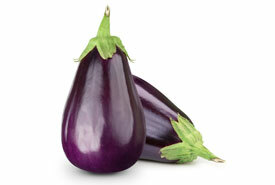 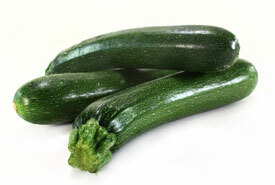 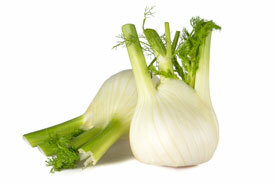 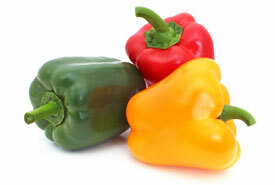 Medium to large vegetables with a bright colour and sweet, dense flesh. 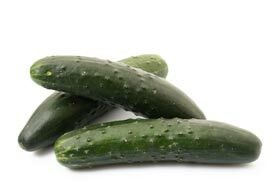 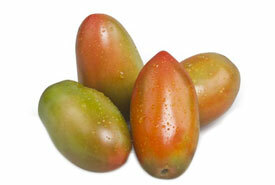 Medium-sized fruits with an elongated shape and a brilliant green or red colour. 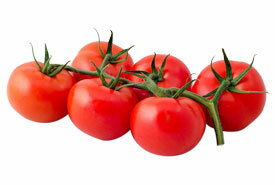 Round, flattened tomatoes with a green/red colour and a sweet and sour flavour. 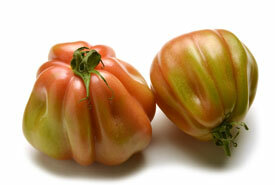 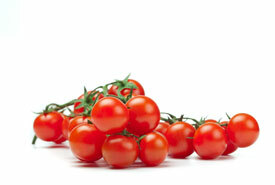 Round, medium-sized fruits with a red colour and a sweet and sour flavour.